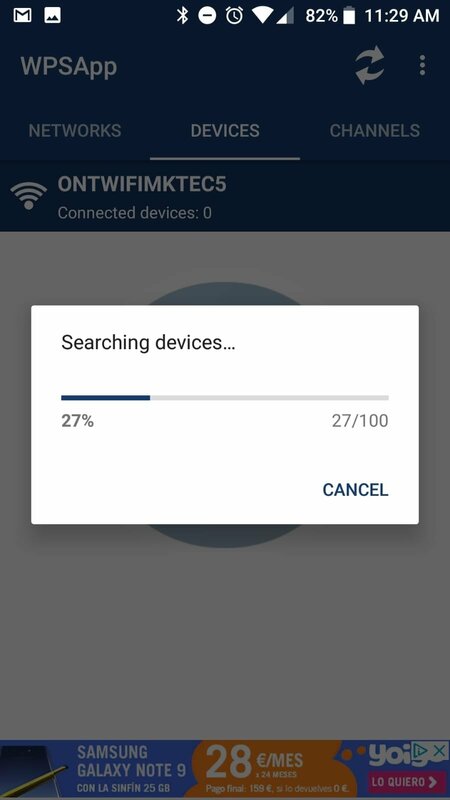 Why do we call it WiFi auditing when we really mean stealing our neighbor's Internet? Well, let's suppose that some people really do audit networks. 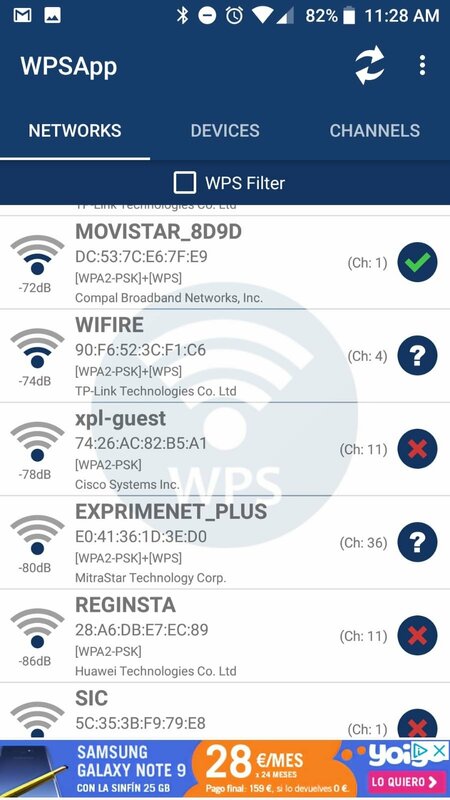 In any case, if you want to audit a WiFi network, you could do with this WPSApp, an Android application that checks its security by means of a WPS protocol connection. 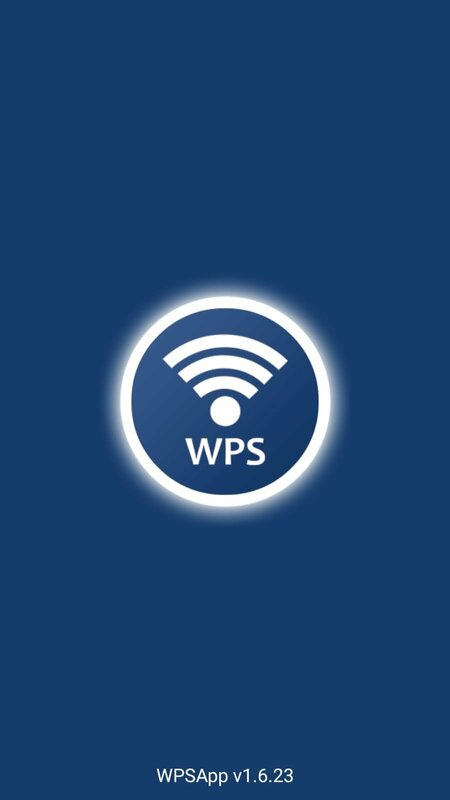 But, what is the WPS protocol? 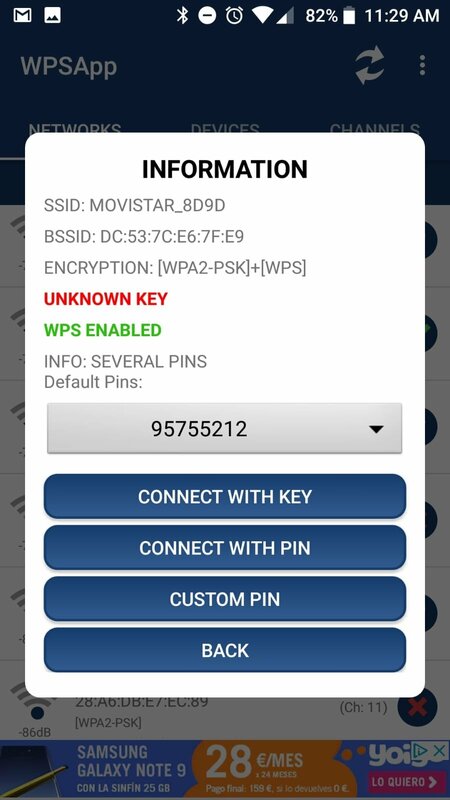 Well, it turns out to be the protocol that allows us to connect to a WiFi network by means of an 8-digit pin number that's usually defined by the router. And the fact is that in the case of many carriers, that number is known or at least easy to calculate. 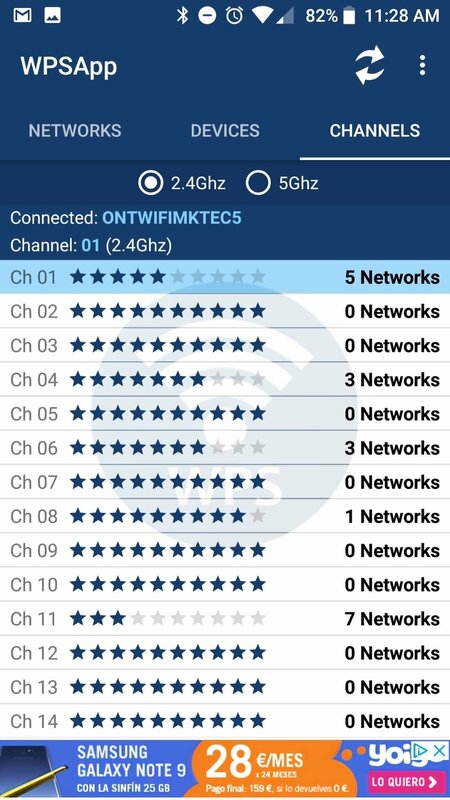 This application detects nearby networks and checks if they're vulnerable. In that case, it generates random pin numbers and applies those that are already known and are incorporated to the app by default. Furthermore, it's capable of calculating codes for some router models and storing those passwords on our smartphone. Remember: auditing is OK, stealing isn't. 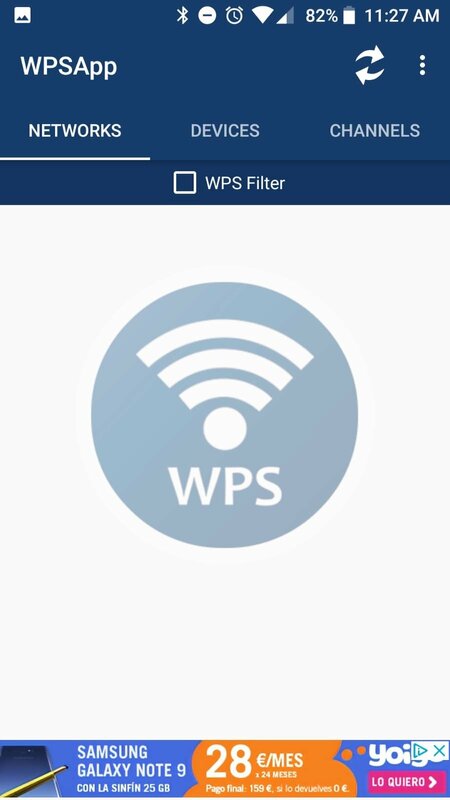 Networks with a red cross: they're safe, with the WPS protocol disabled and we don't know their default pin number. 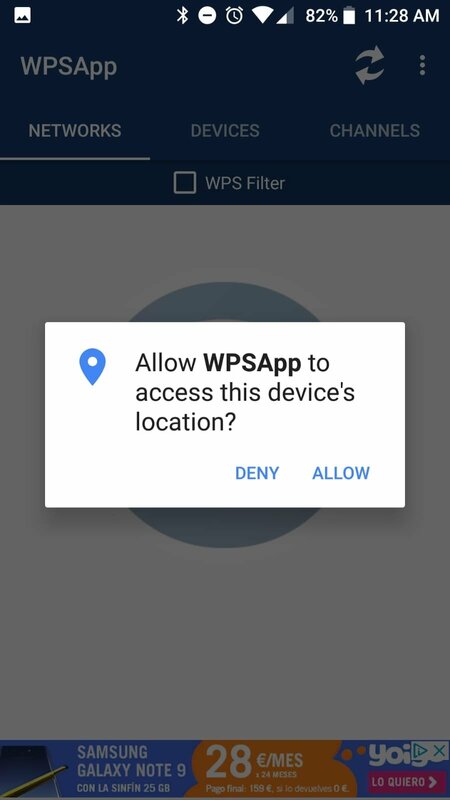 Networks with a question mark: the protocol is enabled but the pin number is unknown. The app will try out the most usual codes. 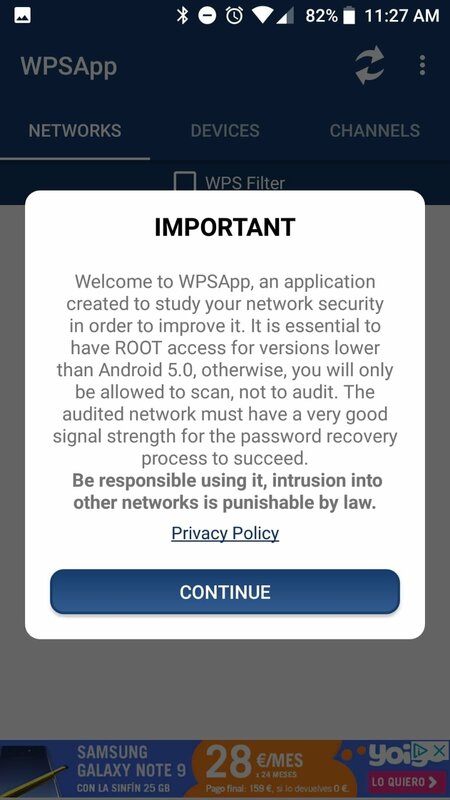 Green networks: they're meant to be vulnerable networks with the WPS protocol enabled and with a known pin number that can be used to connect. However, does that means that we only have to download the APK, install it on our phone or tablet to start downloading movies like mad from BitTorrent? No, it's not as easy as that: you'll need at least an Android 5.0 and a rooted phone. And that can be easily done with apps of the likes of Kingroot. 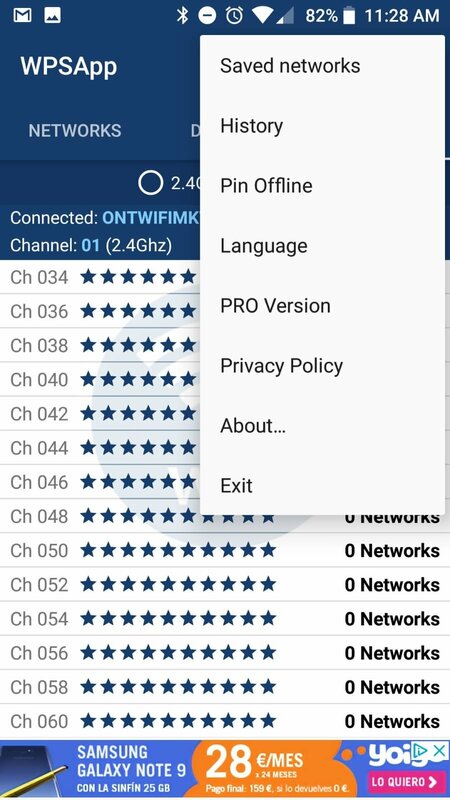 All in all, it's up to you how to use this tool... let's hope you only want it to protect your home network or scan those of your neighbors to warn them about possible vulnerabilities.